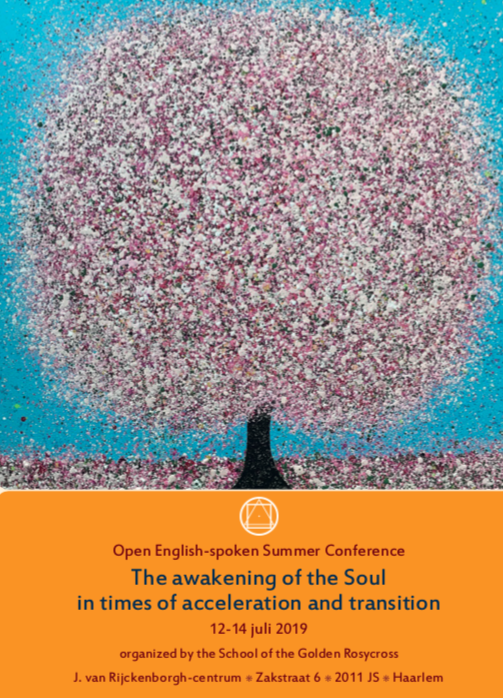 The School of the Golden Rosycross organises an English spoken Open Summer Conference 2019 from Friday July 12 til Sunday July 14 in Amsterdam/Haarlem (The Netherlands) with the theme: The awakening of the soul in times of accelleration and transition. This entry was posted in events and tagged conference, Haarlem, open conference, soul, The Netherlands on 04/04/2019 by Administrator. Our present-day world provides an overwhelming stream of impulses, opportunities, communication and knowledge. Social media and the internet have almost deleted the factor of ‘physical distance’. Our times are indeed impressive as regards technological development and all the possibilities it offers for human development. 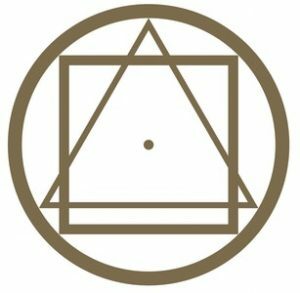 This entry was posted in Golden Rosycross and tagged gnostic spirituality, Golden Rosycross, Golden Rosycross Community, Hermetism, platform, spirituality on 01/01/2019 by Administrator. 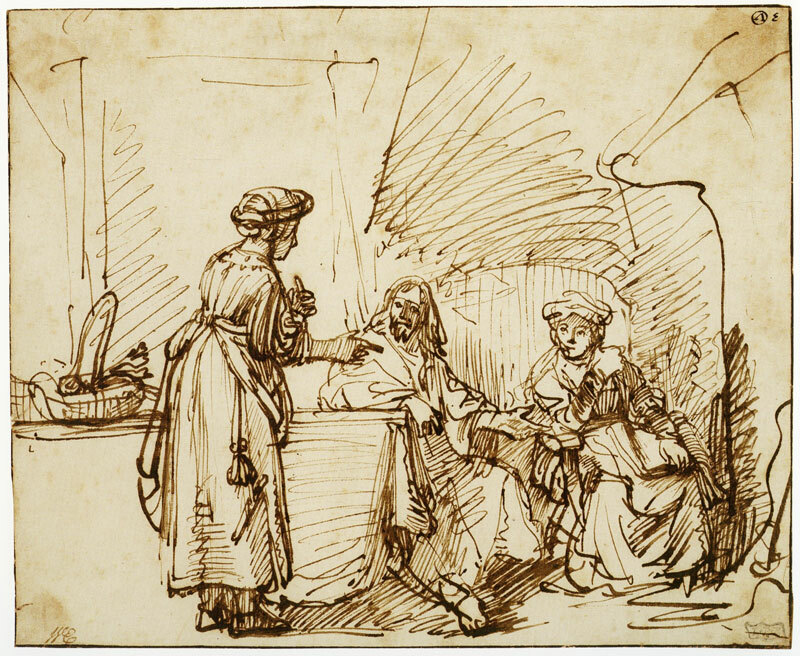 This entry was posted in Geen categorie on 11/08/2018 by Administrator. 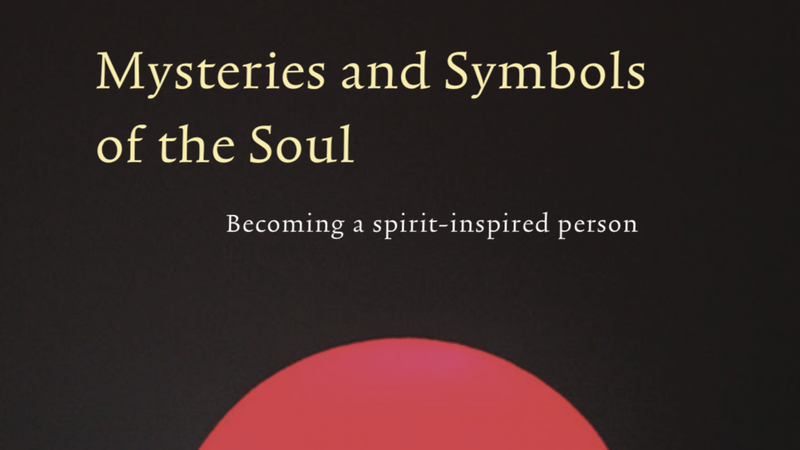 Are you interested in spirituality based on universal teachings and esoteric traditions? Do you seek guidance for living from your deepest core? Do you want to use, develop and receive talents and gifts to become a well-tuned instrument for the execution of the divine plan? This entry was posted in poetry on 11/08/2018 by Administrator. 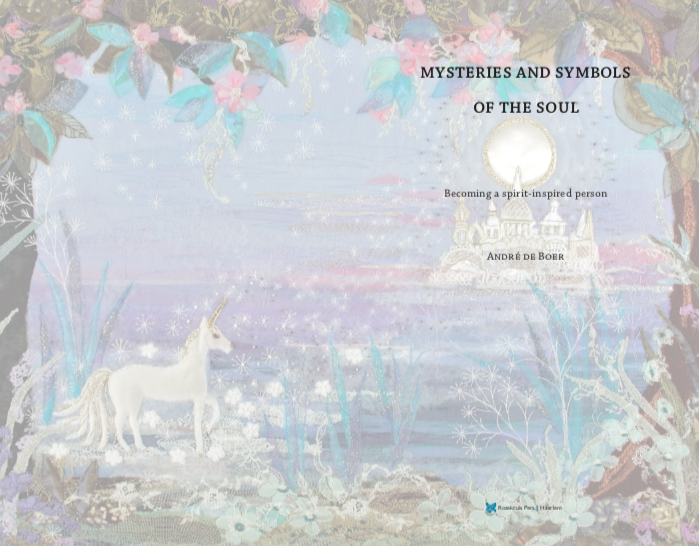 This entry was posted in soul and spirit on 10/14/2018 by Administrator.